A federal judge dismissed a complaint against Tetley's accusing them of misusing the term "antioxidant" and making exaggerated health claims about tea. We've been keeping an eye on this suit as many tea companies make outlandish claims about the benefits of tea. We've seen people claim green tea can prevent and even cure cancer. We've seen claims that tea can improve your vision, increase your reflexes, and make you live longer. Our Tozy Tea philosophy about tea's benefits is that you should drink tea because it tastes good and makes you happy. If it turns out to have other benefits, that's wonderful. But we don't expect miraculous results. For now, Tetley is off the hook. We'll have to see if the claimants try again. 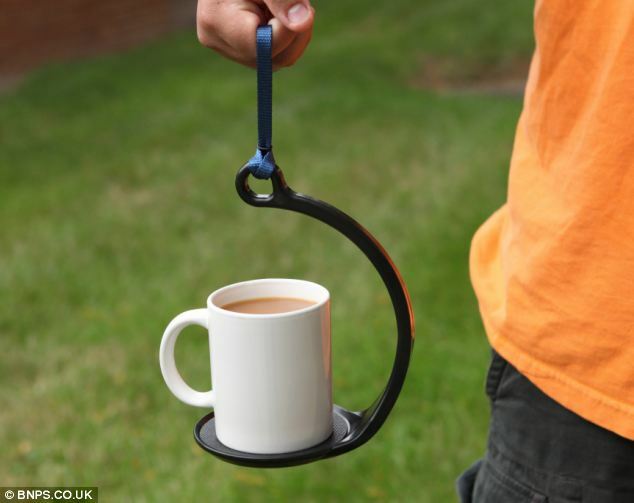 Finally, a spill proof gadget for carrying your tea cup. India is considering naming tea as its national drink. That seems a bit redundant to us. An experimental recipe for cold sencha green tea. Study claims green tea is good for your bones. Green tea baths are good for you, apparently. Preliminary research in Australia indicates black tea is good for your heart. Kerala, India seeks to make its tea plantation into tourist destinations. Tea growers in Kayonza, Rwanda learned about the potential impact of climate change.